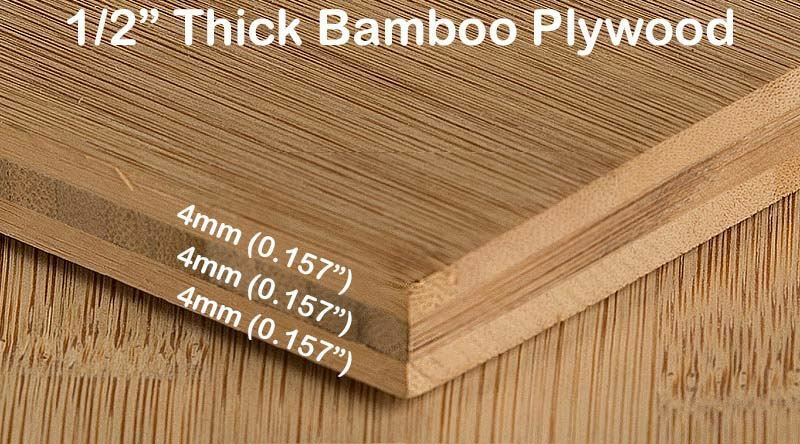 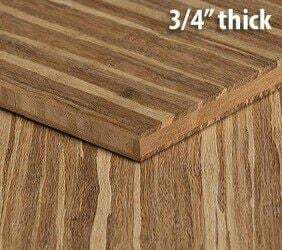 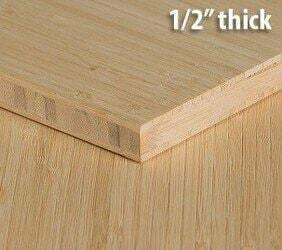 Carbonized Horizontal is a flat grain bamboo plywood and it is available here in the half inch thickness. 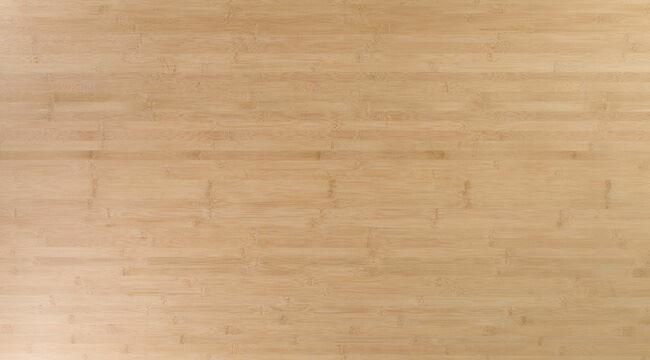 Carbonization is a controlled process where the bamboo is heated up to caramelize the sugars in the bamboo. 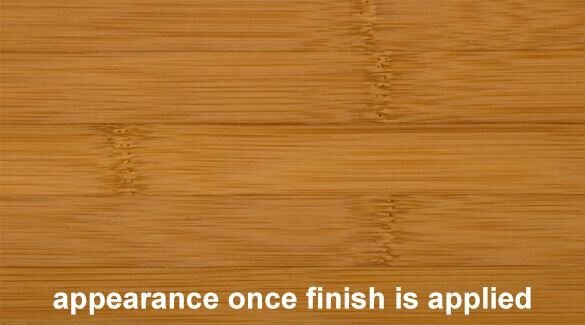 It is a way to add color and warmth to the bamboo without the use of stains or dyes. 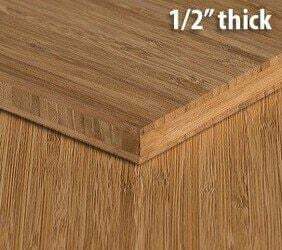 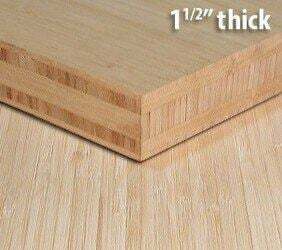 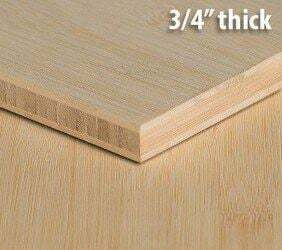 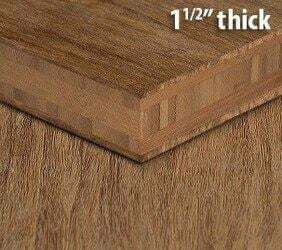 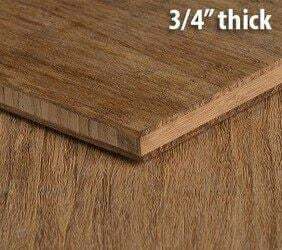 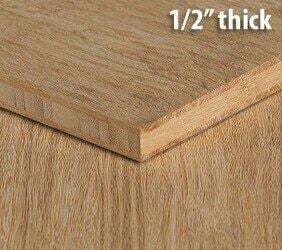 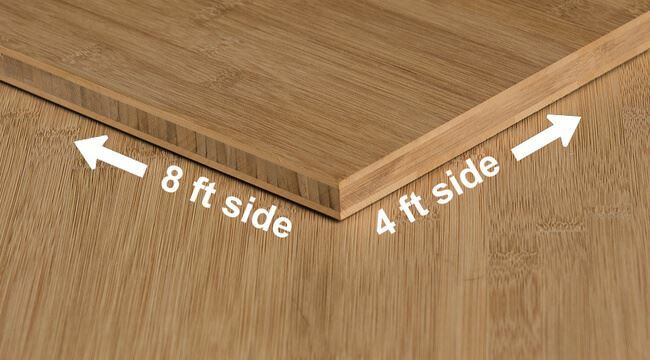 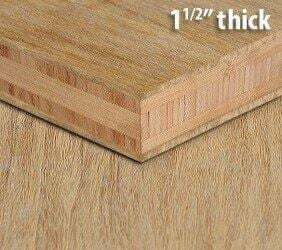 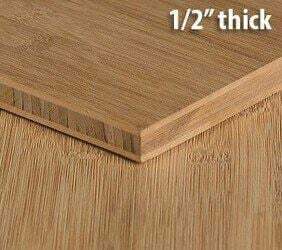 Simply add a clear finish to the surface of this plywood and you are good to go!